In need of a fence contractor? Dunn Fence is the company for you, as we are your one-stop-shop for any and all of your fence construction needs. Unlike many companies, we specialize in both residential and commercial fencing. Whether you are in search of an experienced professional to help you tackle a large scale project, or just need help with something minor, we are ready to handle it all. Here at Dunn Fence, we are your go to pros for any and all of your fencing needs. 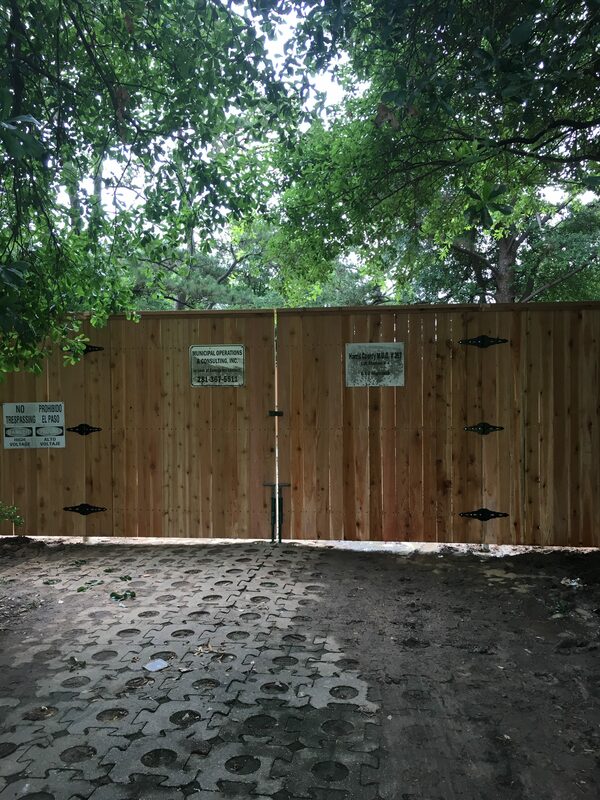 We are the local fence contractor who is very attentive to detail and has been serving customers for nearly a decade. We proudly service the surrounding areas between Woodlands, Tomball and Spring TX, so if you reside in this area, give us a call today for your free estimate at (281) 923-4767.